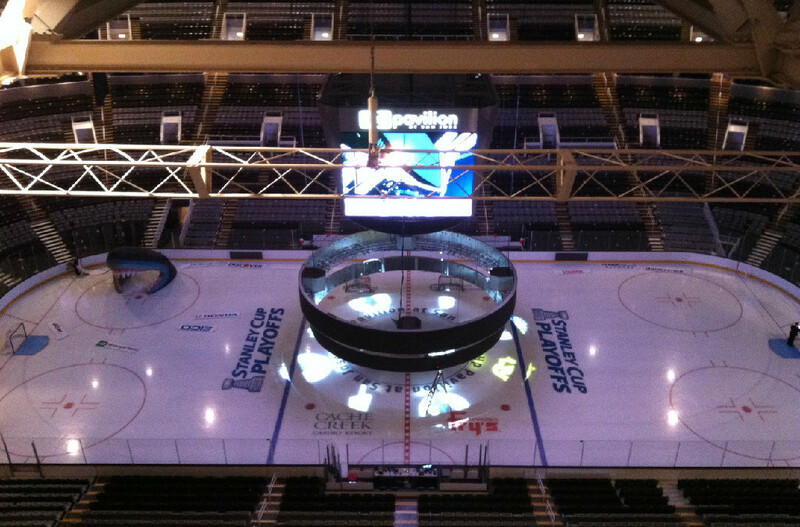 We are happy to be gearing up for this year’s San Jose Sharks season. Once again, Melzak Media has been asked to provide engineering support for selected home game radio broadcasts! We are becoming the company of choice for radio remote engineering.